Another month, another chapter: What the Keto?! Well actually the title of this blog post is not entirely true: I did not start my new diet in the beginning of a month – I actually started it right in the middle of one. On a Saturday. Cause why wait until Monday? Why wait until the 1st of the next month? If you are not happy with yourself and/or your life, then it is time to make the change, be the change NOW. You don’t have to wait to take your future into your hands and become the person you would like to be. For those of you who follow me across social media have probably already realised that I have changed my diet in June and started doing a vegan keto. Now, some people might already know what a keto diet is (in that case, please jump further down in this post) but a few months ago even I did not know what it was, so I’ll happily explain for those unknowing: keto means eating very low carb, high fat and high protein diet. Sounds complicated? Well it surely is a challenge when being vegan, as I do not eat any meat or dairy products. But I think the last 3 weeks have proven, that it is definitely possible – with will power. Now, how does the Keto diet work and why would somebody want to do this to themselves? When reducing the carb intake to a minimum, the body goes into a stage of Ketosis. This usually happens after 2-7days, depending on the individual and how strictly carbs are avoided. To explain ketosis very simply: the body switches from burning carbs as energy, to burning fat resources as energy. It is supposed to be a good way to loose those stubborn pounds, that you otherwise carry around for ages (at least I have). Since I did a juice cleanse roughly a year ago, I gained a lot of weight all of a sudden – which definitely took me off attempting to juice cleanse ever again – but hey, you should have tried everything once, right? I had troubles getting rid of the gained weight again and to be honest, I am that kind of person that only looses weight on a strict diet change. I personally think that it just helps me break my habits much better, than just slowly trying to reduce calories. But of course this can be different for each and every individual, and keto is definitely not for everyone. Also I would like to underline, that I am neither a doctor nor dietitian, and I would not advise for anyone to start a keto without consulting their doctor first. If you have any pre-existing medical condition this diet might not be suitable for you and could only cause harm. 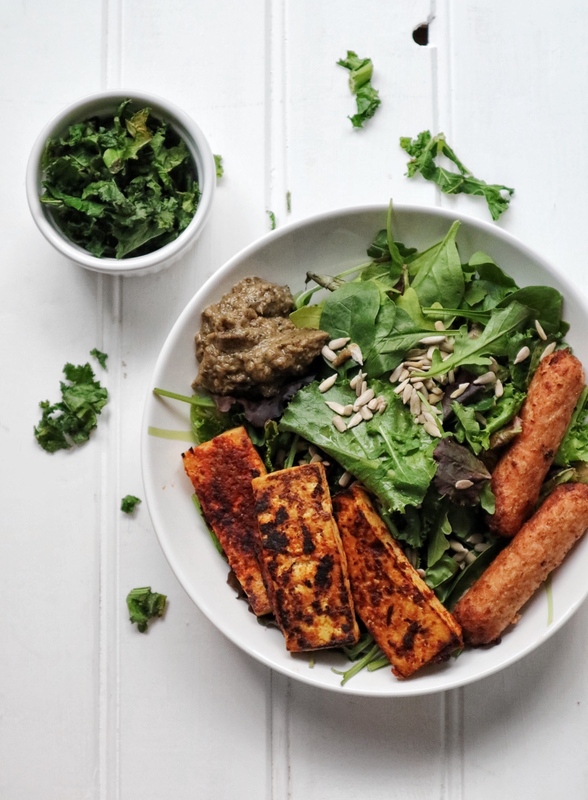 In my first week of keto I was struggling with the reduced portion size and I also had some side effects, such as tiredness, dizziness – but after nearly 4 weeks now, I’m feeling absolutely normal and am even struggling to eat my calories each day. Just to give you an idea: after calculating my TDEE and deducting a few percent I came to the conclusion that roughly 1550 calories intake per day would be the perfect amount for me to loose weight. Just to compare: my body needs around 1800-1850 calories a day to stay as it is. I am pretty sure that my difficulties to loose weight are partially down to the portion size I ate before. 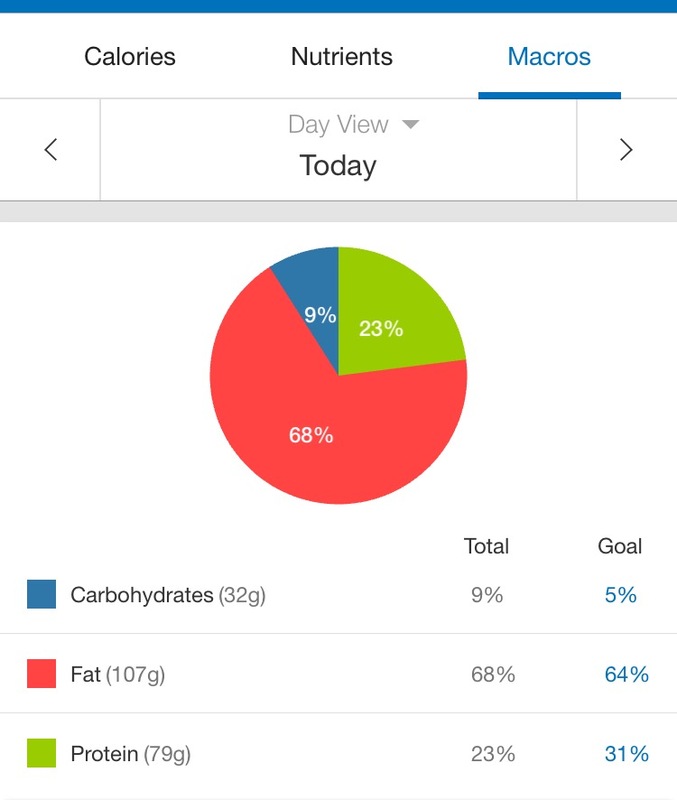 I never really tracked calories and can only guess what amounts I must have eaten before. Since starting the Keto I have strictly tracked everything I eat. This might sound tedious, but for me, this gave me a much better understanding of how many calories are in different foods, and what a good amount for a meal is. It also easily helped me cut out things that were very high in calories, and instead I chose lower calorie items, but ate a bigger amount of it – which made me feel much more content after the meal. I also re-discovered salad for me. I have not really liked green salad for a couple of years now – not sure what had put me off tbh, and I always covered them with plenty of toppings (probably in the ratio 1:5 ha!) Now I really enjoy eating salad again and I usually eat an entire package as part of my lunch. It is however difficult to get to the amount of fat and protein per day, whilst keeping the carbs low. In my first week I have mistakenly been too strict with the diet – not knowing the difference between net carbs and carbs. Just to explain: in Keto you restrict the net carbs, which are carbs minus fiber. On most UK product labelling the carbs are already the net carbs, whilst on US products you have to deduct the fiber from the carbs to get the net carbs. 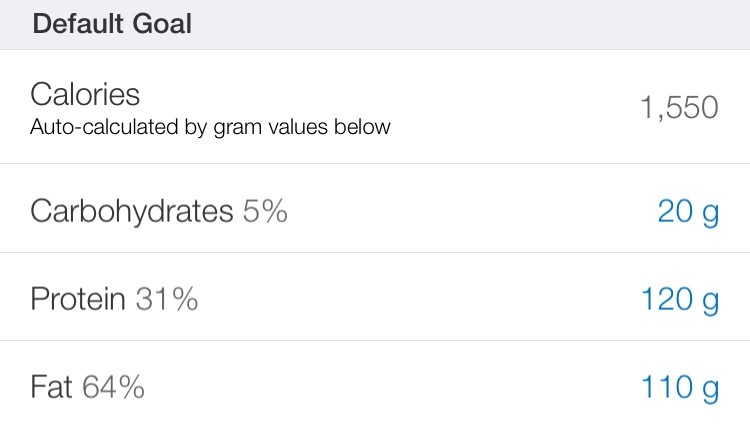 As I am using Myfitnesspal to track my daily calories I find it difficult to tell if a fruit or veg has been entered in the UK or US standard, so in order to track the net carbs I use a free app called ‘carb manager’. In there I simply add the fruit or veg and the amount that I am having, and then enter it as a quick add on Myfitnesspal. 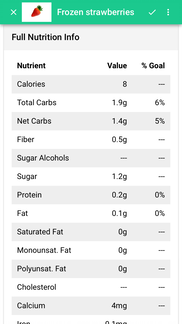 There is definitely some more clearance needed for net carbs themselves on Myfitnesspal – this would save the step with the additional app, but so far it is working alright, and I am actually enjoying that I am counting my calories. 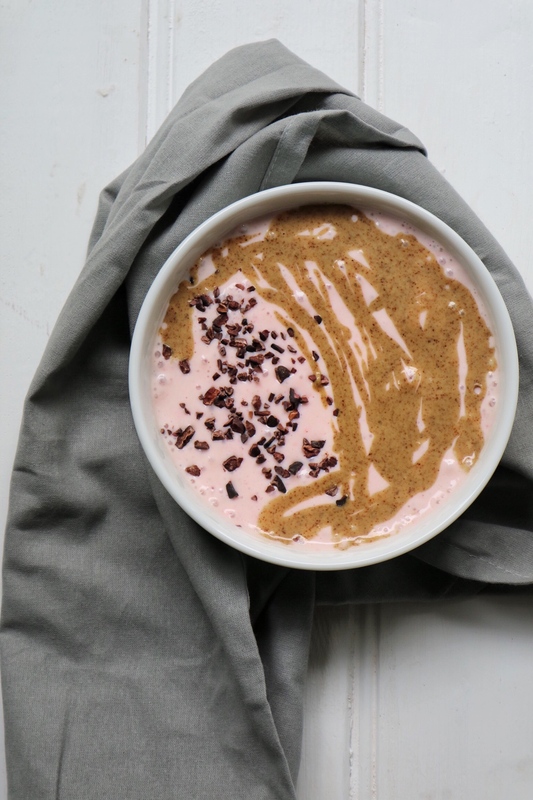 Also on most days I eat a similar breakfast – after I have figured out how much I love soy yogurt (200g) blended with frozen strawberries (50g) and topped with 30g of Pip&Nut Coconut & Almond butter (absolute yum! It’s great that I bought an entire bucket of it… ;)) Favourite breakfast at the moment! 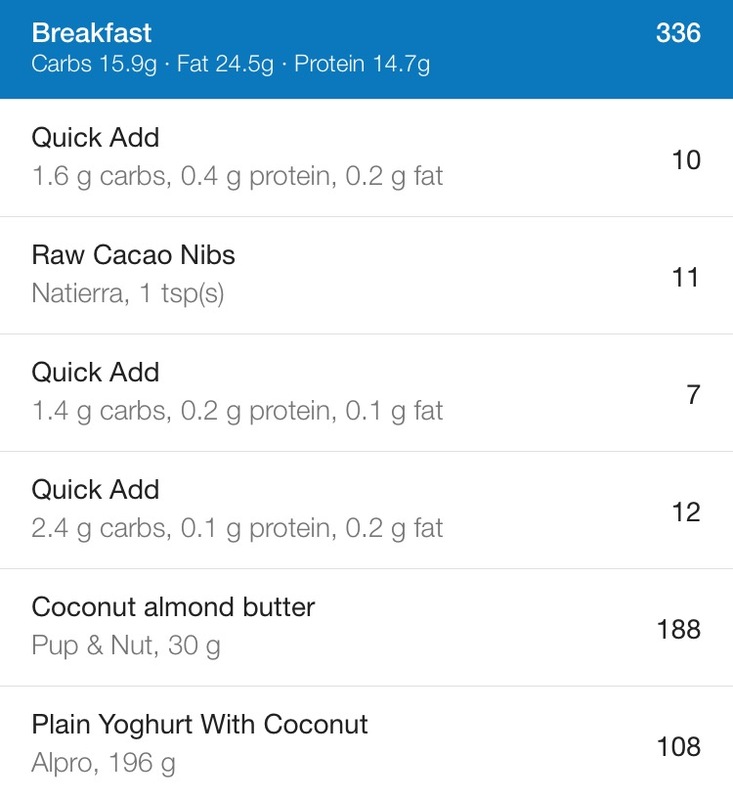 And it makes it easy to enter this daily on the app, as Myfitnesspal offers to swipe right to add the previous day’s breakfast. Simple! After nearly 4 weeks on Keto I have lost around 4 kg – most of this during the first 2 weeks though. After that it kind of kept circulating around the same number. I believe that I have lost some water during the first 2 weeks as well though, and it is good to see that the weight is now constant. I am currently considering of doing a ‘carb-day’, then going back into Keto to try and trigger it off. Though I am not sure if that will work or have any other effect on it – but hey: I’m happy to test it out! Initially I had planned to stay on Keto for a month, but I think I will at least do it for 6 weeks now. Speaking from my own experience I can say that Keto is probably not for everyone, it requires a strong determination and also a lot of adjusting and getting used to. 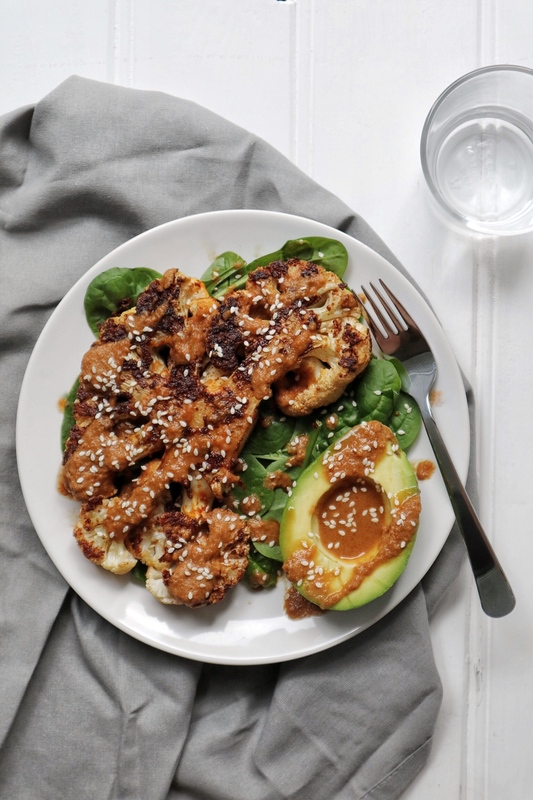 For me personally: so far I am felling good with it and I have the feeling that the low-carb diet is definitely much better for my body than a high-carb one. Some Keto recipes? Why not! These ones above will be coming soon + many more!